October 6, 2014 October 2, 2014 / Julie Brook, Esq. When you start eliciting testimony on your expert witness’s qualifications, the other side may offer to “waive the testimony concerning qualifications” or concede that the witness is specially qualified to testify as an expert. 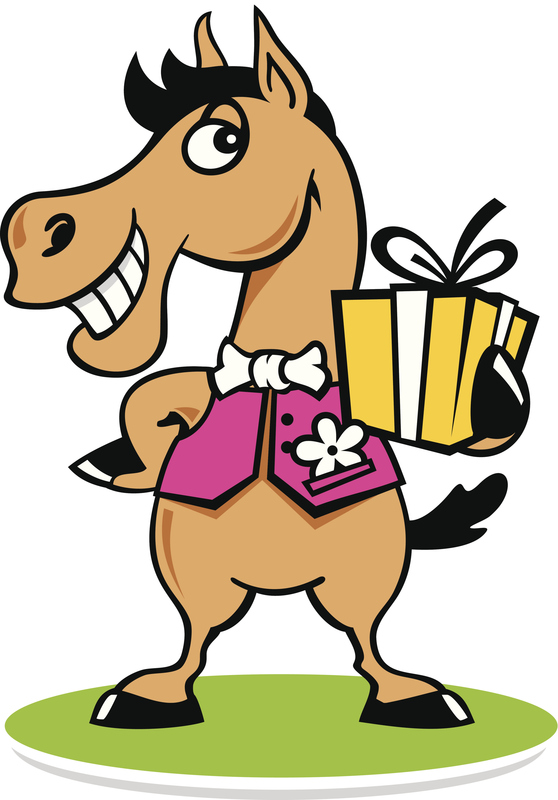 It may seem like a gift horse—but it’s often a Trojan horse. Offers to concede on an expert’s qualifications are typically made when counsel for the other side has no reason to believe he or she can persuade the trial judge that your expert witness isn’t qualified and that his or her testimony should be excluded. forget, or give less weight to, the testimony of an expert whose qualifications weren’t shown. Although you may be tempted to jump at this concession, it’s seldom to your benefit to forgo examining a witness on his or her qualifications. You’re often better off declining the concession offer so that you can ask questions during direct examination that establishes the witnesses superior qualifications and credibility. Be ready for opposing counsel to object that further showing of special qualifications is irrelevant because he or she has conceded that the witness is qualified to testify as an expert. Respond that the evidence is relevant to show part of the basis for the witness’s opinions (see Evid C §802) and to support his or her credibility (see Evid C §§210, 785). Your Honor, we appreciate counsel’s offer to concede _ _ _[Mr./Ms./Dr./Professor name]_ _ _’s qualifications, but it’s pertinent to an evaluation of _ _ _[his/her]_ _ _ testimony to bring out some of the highlights of _ _ _[his/her]_ _ _ background and accomplishments. It’s necessary to present _ _ _[his/her]_ _ _ qualifications to enable the jury to more fairly and justly evaluate _ _ _[his/her]_ _ _ testimony. Your Honor, we appreciate counsel’s offer to let us skip over a lengthy recital of _ _ _[Mr./Ms. name]_ _ _’s education, experience, training, skills, honors, and other accomplishments, so I’ll just have _ _ _[him/her]_ _ _ mention one or two things that will help the jury get to know _ _ _[him/her]_ _ _. As I understand it, Your Honor, counsel is conceding that _ _ _[Mr./Ms. name]_ _ _ has the special knowledge, skill, training, experience, and education to qualify _ _ _[him/her]_ _ _ to testify as an expert witness in this case. With that understanding, I will forgo examining _ _ _[him/her]_ _ _ on _ _ _[his/her]_ _ _ background and accomplishments and proceed directly to the substance of _ _ _[his/her]_ _ _ testimony. When you’re presenting experts, anticipate offers to concede and be ready to respond to them in the most strategic way. For more specific advice on examining witnesses, check out CEB’s California Personal Injury Proof , chapter 1. For practical guidance on working with expert witnesses, turn to CEB’s California Expert Witness Guide.